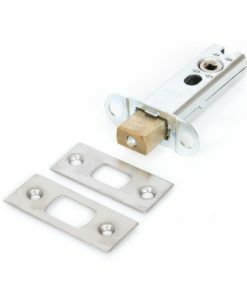 A range of door locks for every room in your home. 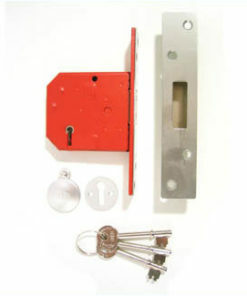 British Standard and insurance rated. 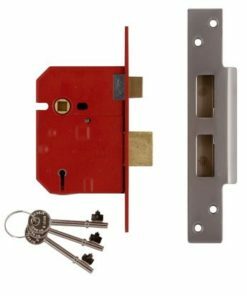 This range includes many different front door locks, bathroom locks and thumbturns for lever handles. 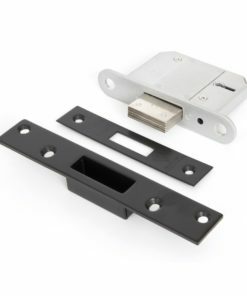 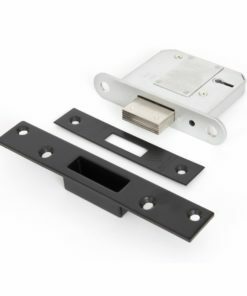 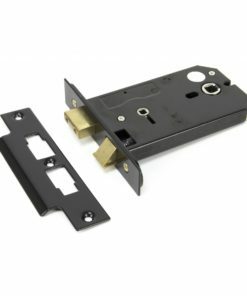 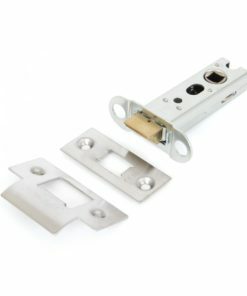 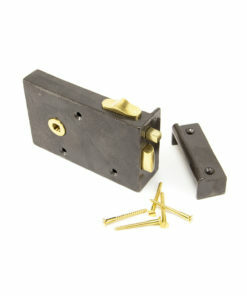 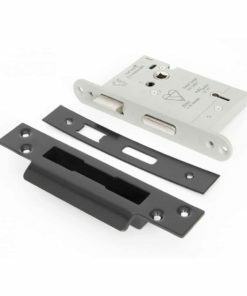 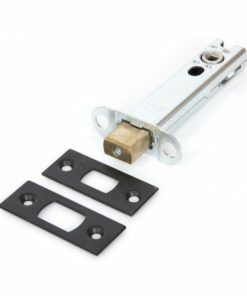 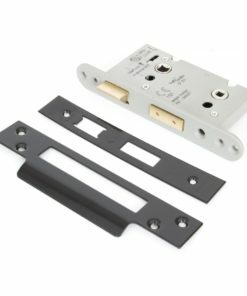 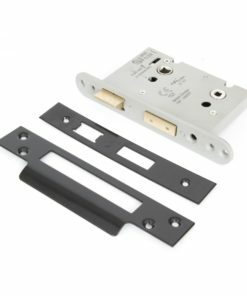 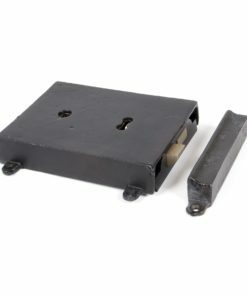 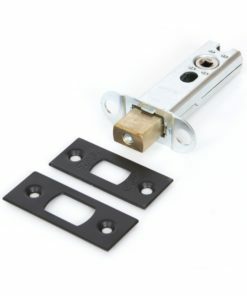 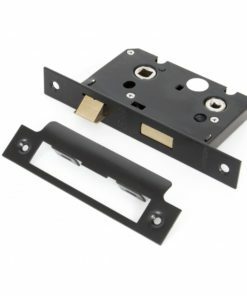 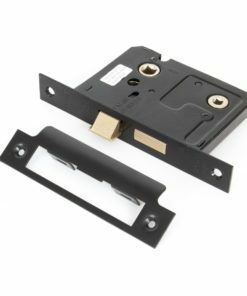 It also includes multi-point locks and euro locks for use on patio & french doors.